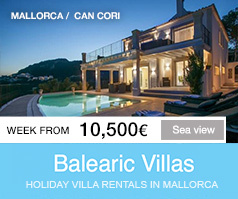 Book a Mallorca restaurant quickly & easily. We've shortlisted the best local restaurants in Port Andratx, so you can make the most of your trip. Restaurants in Andratx and Puerto Andratx (Andratx). 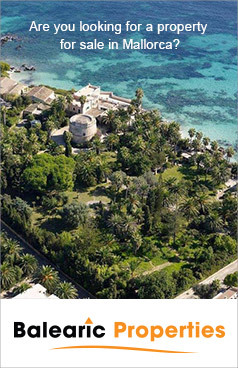 Located in the south west corner of Majorca, only a short drive away from the island's capital, Palma, Andratx and its Port is a pleasant area which is famous for housing many international artists and vips. The port is quite trendy and popular with tourists of all nationalities. Rocamar is a well known restaurant and a great place to enjoy fresh fish or lobster from the live tank. Other Italian Restaurants in the port include Osteria da Sandro which is well known for its exceptional cuisine and service. For excellent French and Italian cuisine try the Villa Italia Restaurant at the Hotel Villa Italia with spectacular views.